I have always enjoyed using my Silhouette for crafting, but it seems like Easter has always been one of the holidays that I use it the most. 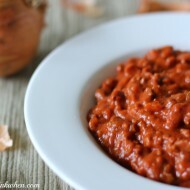 I am not the only one! If you are new to your Silhouette (or dreaming of buying one!) 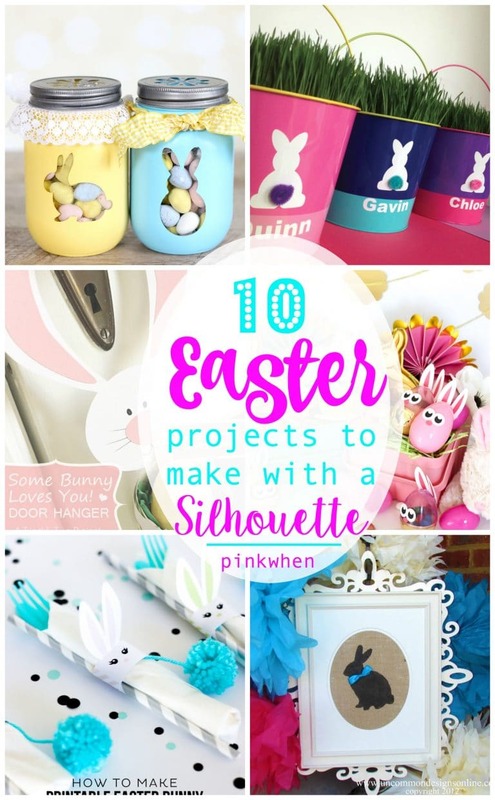 these 10 AWESOME Easter Projects to Make with your Silhouette should inspire you to create something fabulous. I LOVE all of these projects, and trust me, a Google (or Pinterest) search will probably yield you more projects than you could imagine. I have been using my Silhouette machine for YEARS. (You can find a TON of projects on my Silhouette page.) In fact, I am in the process of deciding whether or not I should upgrade. 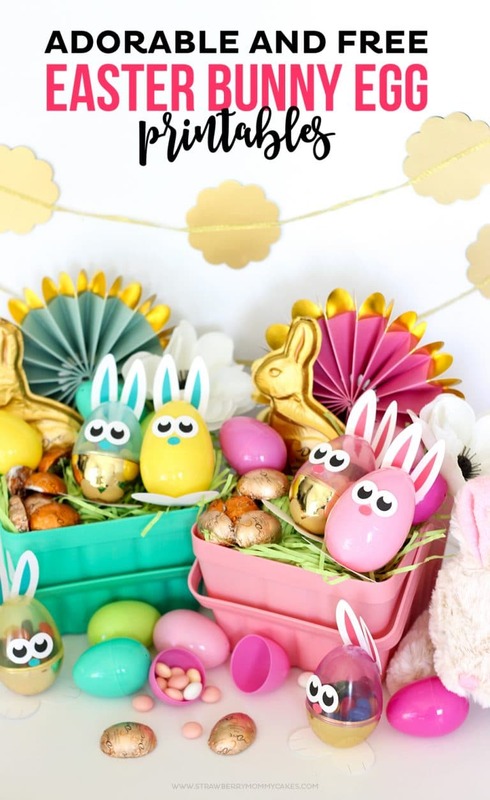 Either way, I think you will find each of these projects listed here as amazing inspiration for your upcoming Easter projects. 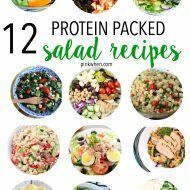 Check out all of these amazing projects. Bunny Silhouette Dyed Easter Eggs. This projects is so simple and so cute! I love the way the bunny Silhouette stands out, and I bet the kids would have a BLAST hunting these eggs. 2. 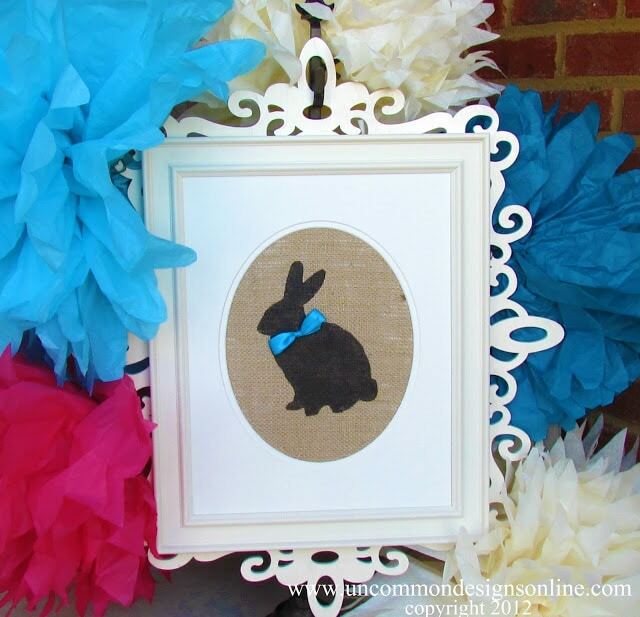 Burlap Bunny framed Silhouette. Decorate the mantel or table with this cute framed bunny Silhouette. 3. 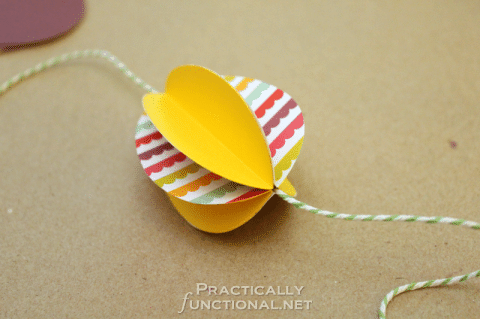 Paper Easter Egg Garland. This Easter Egg garland is so cute, and so colorful! What a genius idea for decorating this Easter. 4. 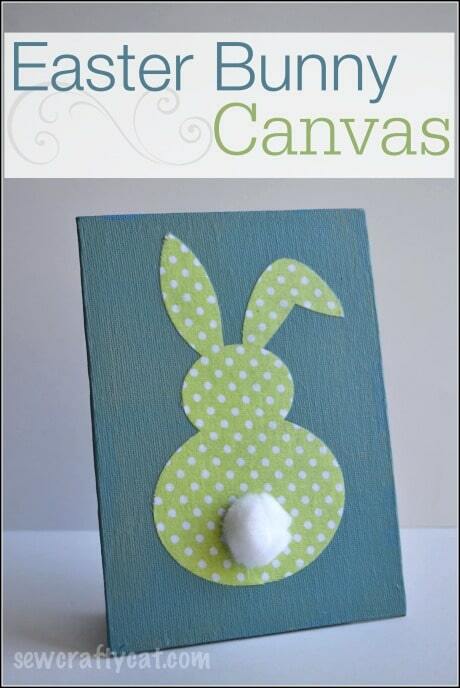 Easter Bunny Canvas. Decorate your desk, or make this a cute teacher’s gift! LOVE this little project, and it’s an EASY one to make. 5. 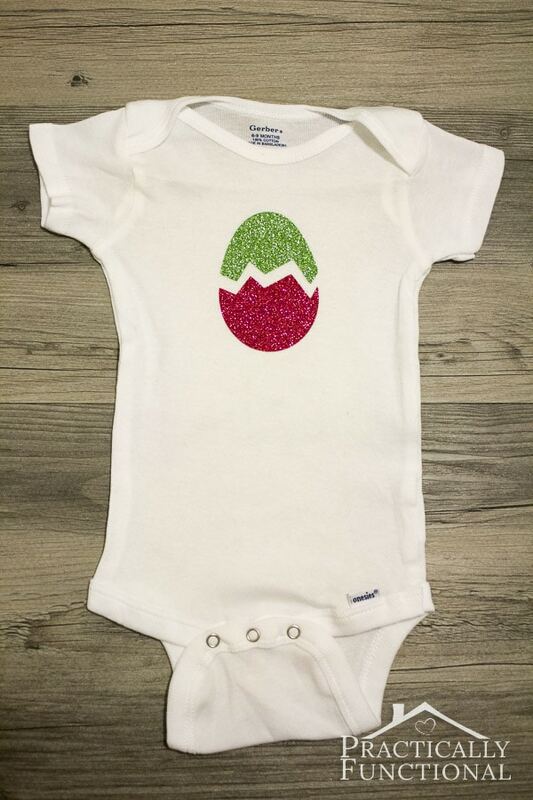 Easter Baby Onesies. Babies are fun to have around Easter. The look in their eyes when they see the Easter bunny at the mall for the first time is priceless! Make it even better with a cute custom onesie. 6. Easter Bunny Napkin Holders. 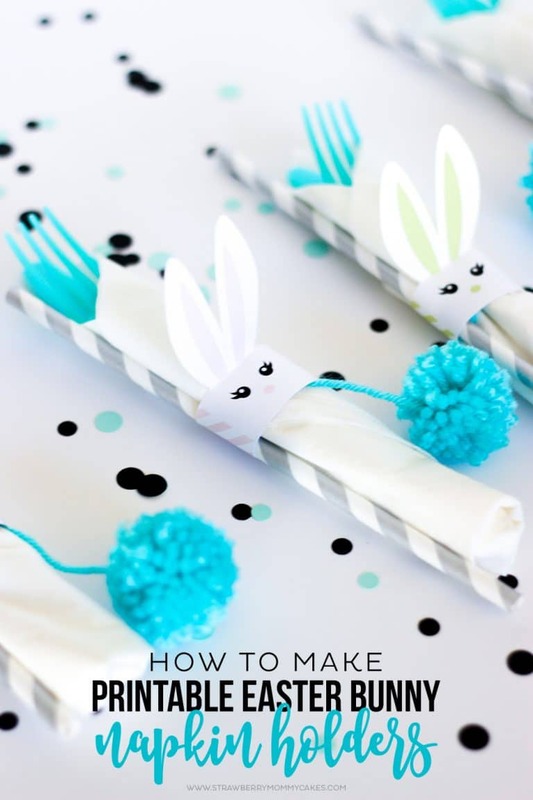 These cute napkin holders are the perfect addition for Easter dinner. 7. Easter Bunny Egg Printables. These adorable Easter bunny egg printables are super cute and super simple. 8. 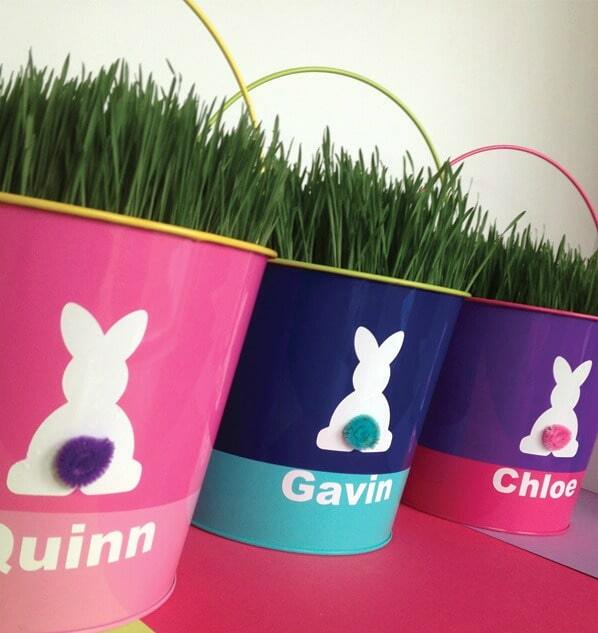 Personalized Easter Buckets. If you have wanted your kiddos to have their very own personalized Easter buckets, now you can easily make them! 9. 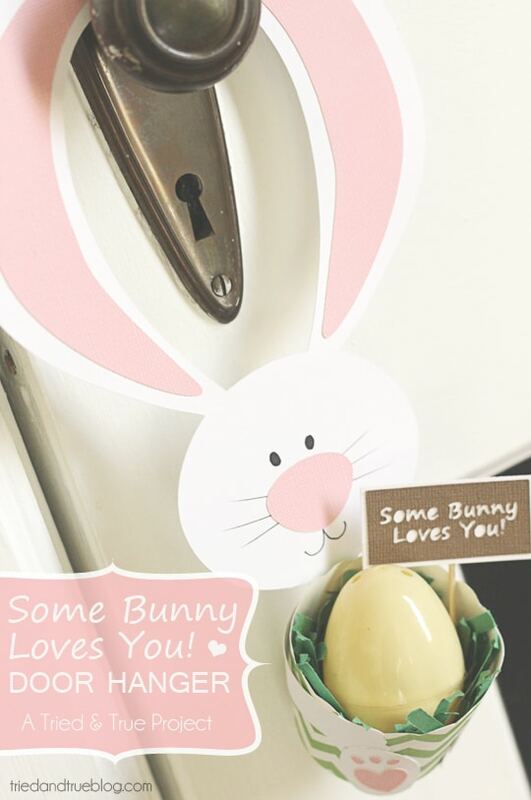 “Some Bunny Loves You” Door hanger. This would be the cutest idea for the kids to wake up with on Easter morning. 10. Easter Bunny Treat Jars. 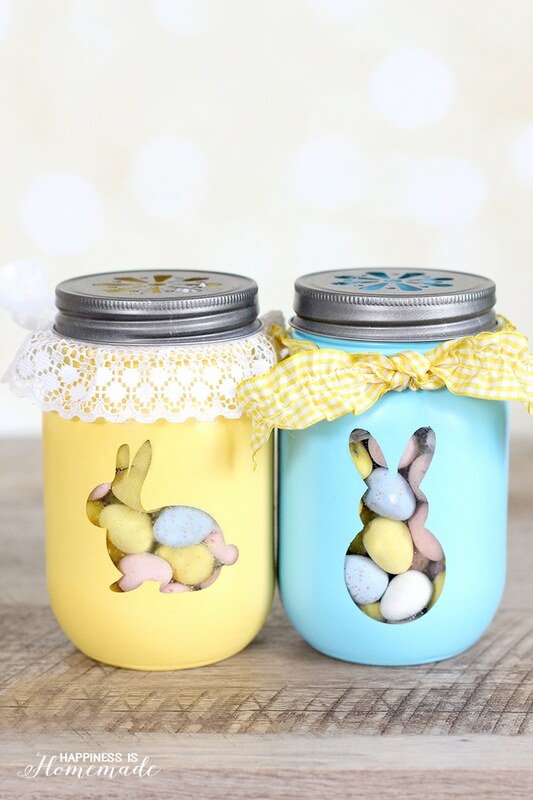 These Easter Bunny Treat Jars are so cute! These would make a great teacher gift idea. 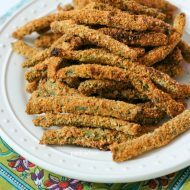 Do you have anything in mind to make for Easter this year? Do you have your Silhouette machine ideas ready to go? If you have never played with a Silhouette, what are you waiting for?! Don’t miss out on the opportunity to make something personal and made by YOU. It’s my favorite past of designing with my Silhouette. 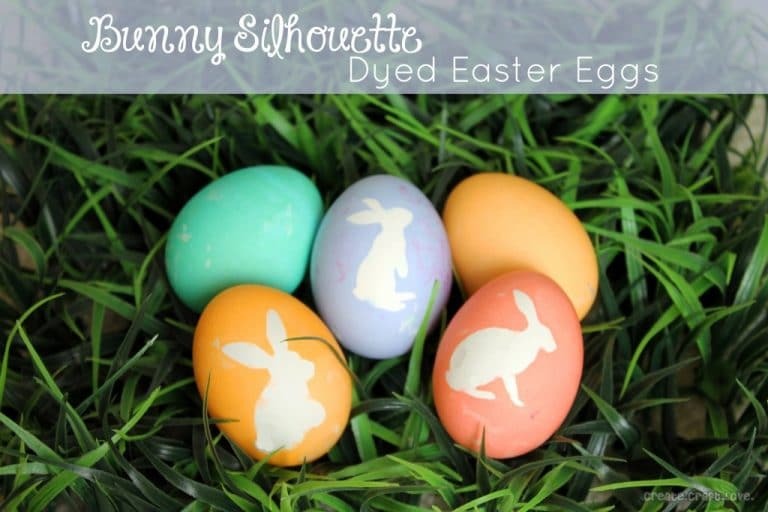 I hope you enjoyed these 10 AWESOME Easter Projects to Make with your Silhouette. You might also enjoy reading about this Easter Bunny Gift bag, or this DIY Olaf Shirt tutorial.